Dishonored is Bethesda Softworks latest piece of art, which I would say is a combination between the mechanics of Assassins Creed and Deus Ex. No official gameplay video or detailed information about the game have been announced, but what's recently confirmed is its release date and the box art above (which looks insanely incredible). 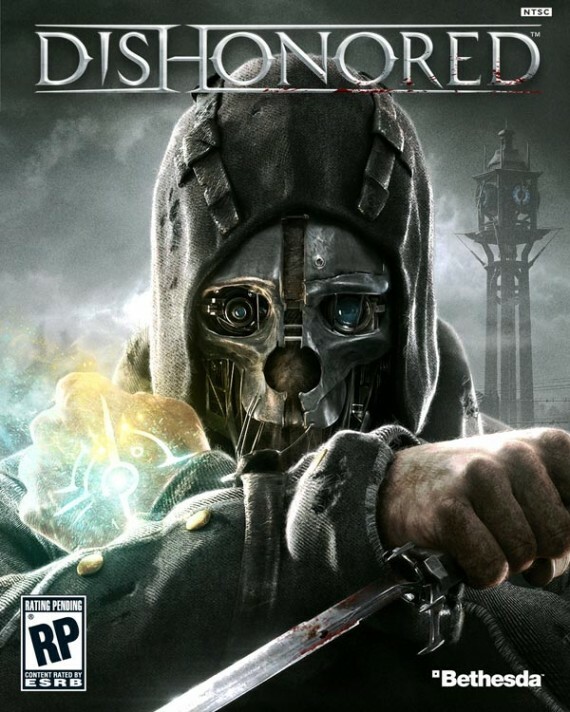 So heads up guys, Dishonored is set for a release on the 9th of October on the Xbox 360, PS3 and PC. For more information on the game, and our thoughts on it, visit here.